Sammylou's Adventures In Craftland: Exciting News! 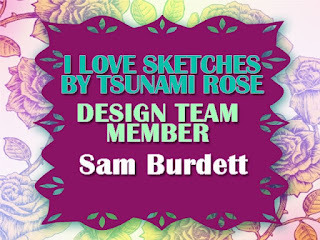 It's full of wonderful inspiration for card sketches, and if you visit my blog and those of the other design team's throughout the month of May, you'll get an idea of the variety of cards that can be made using one of Daisy's sketches. So watch this space, because my blog is going to be busier than ever before! 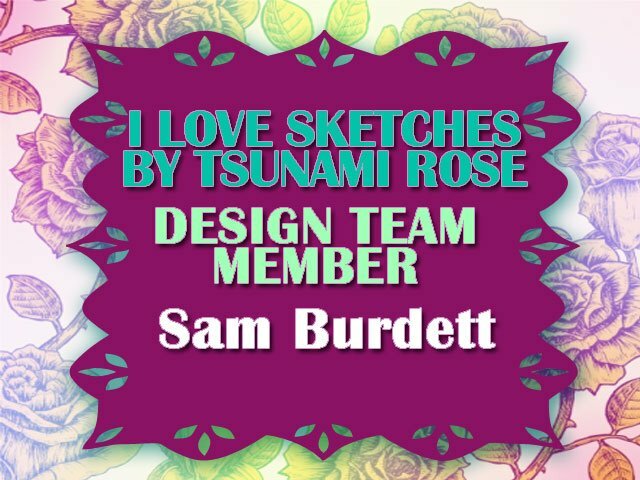 I'm so happy to have you on my design team! Thanks so much for your participation! Your work is awesome! Congratulations, it is a fab site and I look forward to your inspiration .